504 Main has had a nutty week...and I am a couple days late and a dollar short on extending this "BIG THANKS," but this week at our place, the motto is "Better late than never." 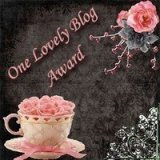 I would like to thank Cynthia at Running With Letters for passing on the "One Lovely Blog Award." I really appreciate it! 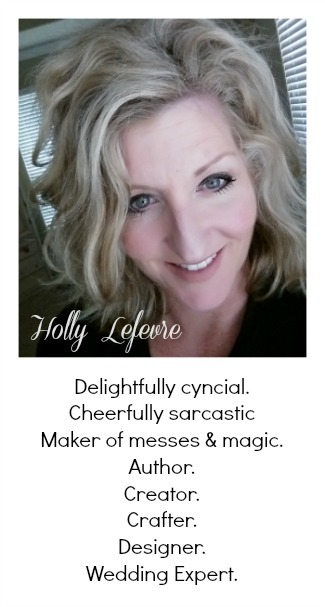 I really enjoy her blog and if you have not stopped by to visit her...you should go do it NOW...it is fantastic. ...but I am not playing by the rules tonight...BUT I promise to asap. I cannot currently form an intelligent thought (I am just messing around tonight and watching Survivor and Project Runway..I do have priorities! )...neither of my kids will sleep! Oh yeah, and I am trying to pack for a small trip. I also realize that I did not pass on the "Over the Top Award" from last week...Please forgive me..I am a newbie. So expect a post next week with all the recipients. Steph in the City does a Group Blog on Thursday (I discovered this today...I am still new at this! ), and I love these things...So I decided to jump in on the Google Game. I have 2.5 hours left to finish. I live on mochas! I actually order the powder form Coffee Bean & Tea Leaf and make my own! 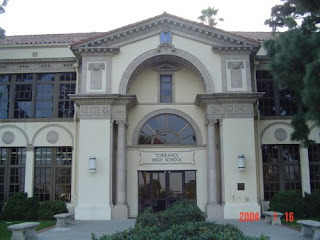 I am from Torrance, CA and went to Torrance High...famous for Beverly Hills 90210 (and 90210) and Buffy the Vampire Slayer. Fabric, scissors, and attitude.....LOVE, LOVE, LOVE it! I despise this movie...after it came out, wedding planners were asked the stupidest questions. Mine was graphite black and we had WAY TOO MUCH FUN in it. 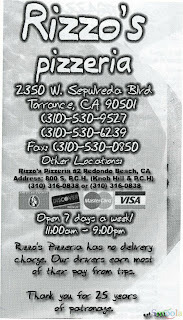 The best pizza and breadsticks (smother in butter and garlic or butter and cinnamon/sugar) ever. Elizabeth Shue...I'll take it and she look HOT in this photo...I do not look like that. Saw/met him once in Manhattan Beach...can you say HOT! I am so excited every time I see a Chevrolet Traverse commercial. Really! I almost bought that car because of him. I had two of these. She is my favorite..PINK! Googled random photo and that was at the top of the page...I'll go for it....reminds me of my family--they love his movies. 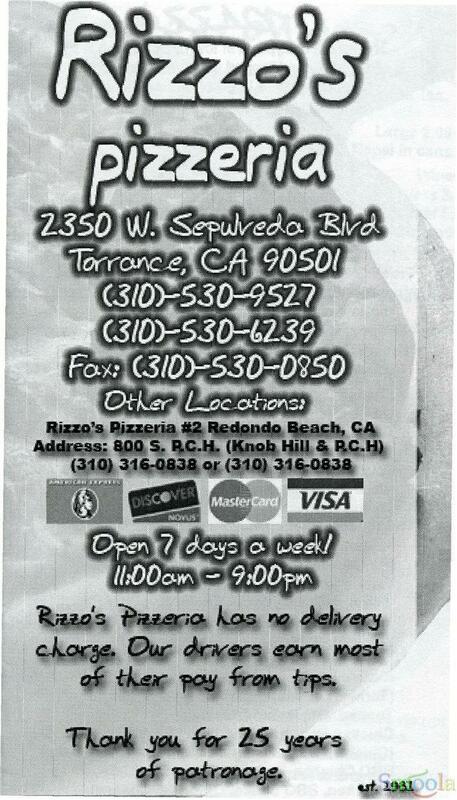 He is from Torrance too. I enjoyed reading some of your posts and as I am asked sometimes to organize important events I am sure I will find important hints and tips by a real professional like you are!! I live under the TUSCAN SUN, come and have a glimpse of it! have a beautiful day and see you soon! PS. hello from SITS too!! ahh the bedtime battles, I think I have put Ollie back to bed about twenty times tonight.....one day it will be easy, at least that is what I keep on telling myself. I absolutely LOVE your new header! Did you take the picture yourself? The Google Game looks like fun, I may have to try it myself! PS Woah...I almost missed the new look here! I caught it on my way out...I like it! Love your new look!! Not a big Chuck Norris fan, but love the new look! 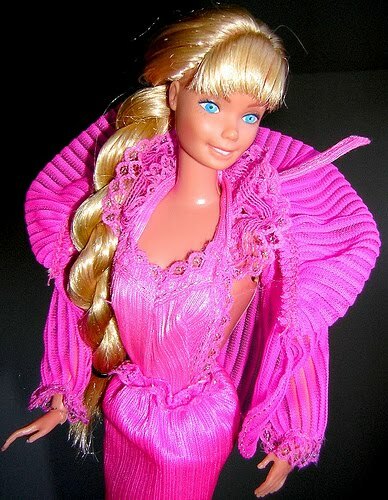 I love all that pink on Barbie. 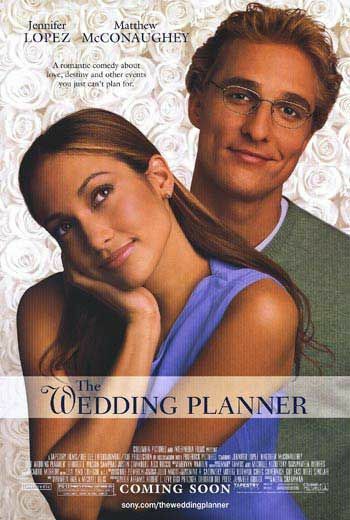 Wedding planners have my utmost respect. That's a stressful job! 504 is my old area code from New Orleans, so I think your blog holds a special place in my heart! I'll be visiting again to play catch up soon! This is the second or third post like this that I've read and I love them! I am seriously considering breaking the rules and doing my own, once I do the laundry, take the kids to school, make bread and get the baby down for a nap...ugh. Elizabeth Shue is hot, but don't sell yourself short! Thanks for coming by..I just cannot resist these things (it was just what I needed to do last night..fun! )...I spent way too much time doing this on Facebook! Thanks as well for the comments on the semi-new look...still working on it..could change tomorrow. One thing that has been really fun is that I carry my camera with me everywhere now...snapping away! Elizabeth Shue...Leaving Las Vegas, Adventures in Babysitting...I am stumped...I have also been told Crystal Bernard (Wings), but that one I really do not see. Oh my goodness!! 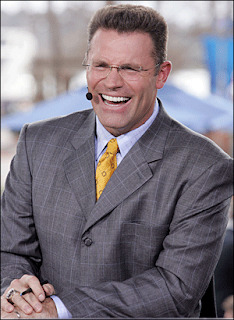 Howie Long is my "it" guy!! People even say my husband resembles him (why do you think I married him!) Too funny! I thought I was the only girl with a crush on him!